Key troubles are one of the most frustrating things about driving a car. How can something that is so small be so troublesome and be the source of so many problems? That is an excellent question. Fortunately, there is a way to lessen this frustration for you as a driver, and it is with our help. 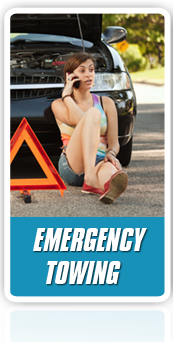 We at Calgary Swift Towing are trained professionals in the auto industry and know how to manage all kinds of car problems (including key troubles). So the next time you get your car key stuck in ignition, you know who to contact. We’ll get your key removed straightaway, no muss and no fuss. Getting your key stuck in the ignition may not seem like a reason to call for help. In fact, if you’re being completely honest with yourself, to call for help with such a little thing can seem like a blow to your pride. You should be able to do it on your own, right? But the truth is, if your key is genuinely stuck, you do not even want to try to get it out yourself. The potential risks are too great. You could accidentally break your key in your frustrated attempts to manually force it out, causing a whole new problem requiring broken ignition key removal. You could also never succeed and end up damaging the key or the ignition in the process. The problem of your key stuck in ignition Calgary is one that you shouldn’t have to deal with on your own. If there’s a chance that you could resolve the situation more quickly because you called us for help, why wouldn’t you do it? We can take care of it for you easily because we have the tools, training, and expertise to do so. 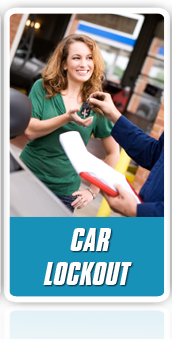 Here at Swift Towing, removing your car key stuck in ignition is just one of many services we offer. 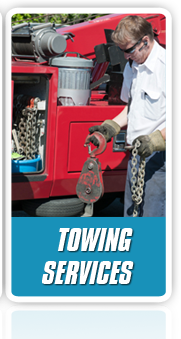 We provide extensive towing and roadside assistance as well as auto locksmith services for all drivers in the Calgary area. Additionally, we have many favorable business policies. We provide service 24/7 and guarantee that our drivers will be at your side fast. We also pledge honest pricing and competitive rates. We’ll gladly serve you here in Calgary with any car problem, whether it’s key stuck in ignition or out of gas services or towing.